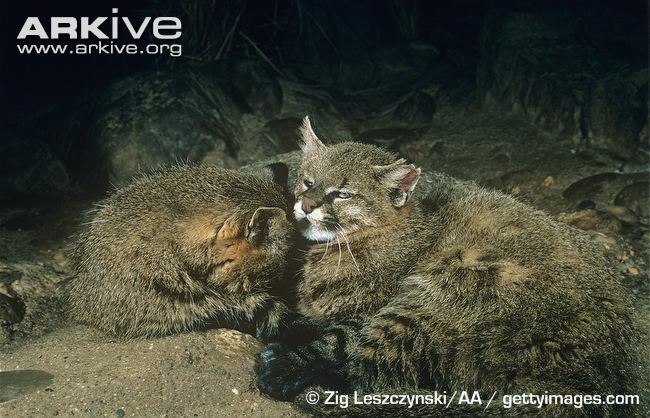 The adaptable Pampas Cat (Leopardus colocola - previously Leopardus colocolo) occurs in a variety of habitats at all altitudes across South America. 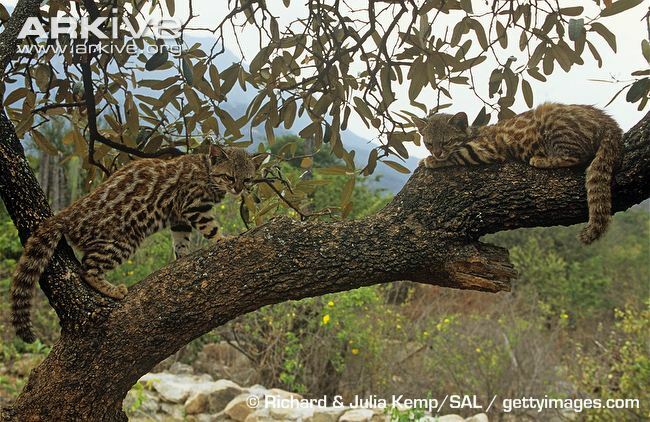 It is often confused with other Leopardus small spotted cats as its coat can be patterned, however the variety with the plain coat is unique to this species. 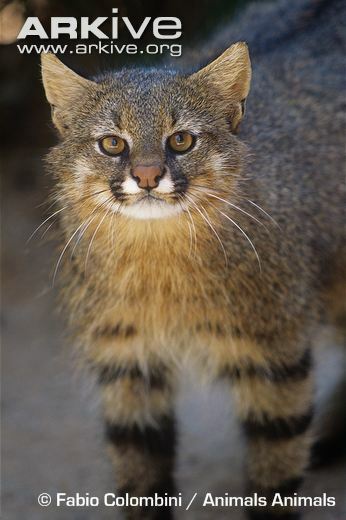 As with most Latin American cats, Pampas Cats were hunted extensively for the fur trade in the past and nowadays loss of habitat due to human expansion is the primary threat to their continued survival. 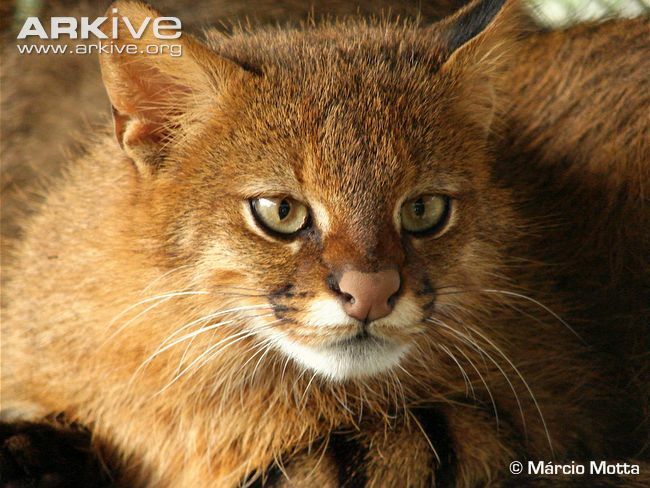 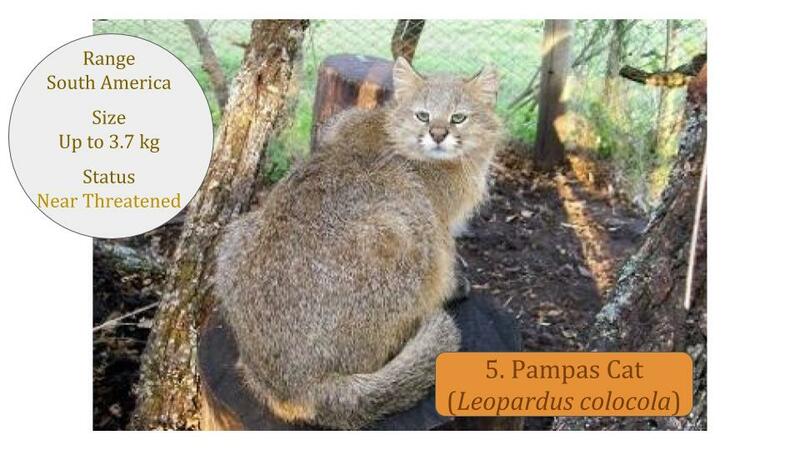 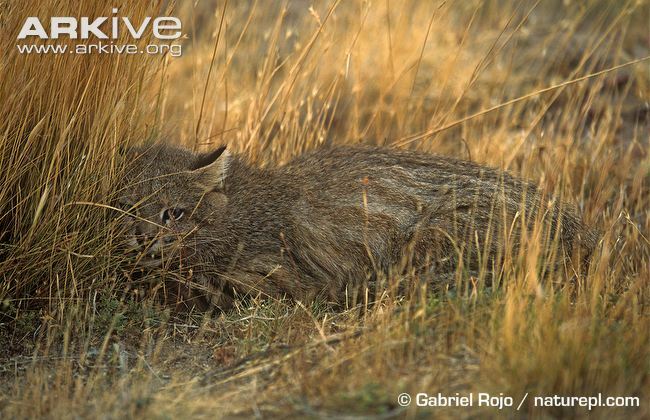 The global conservation status for the Pampas Cat is Near Threatened (NT) and populations are declining. 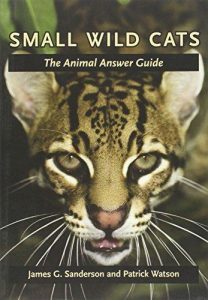 Read more about the wild cats of Central and South America in the publications below. 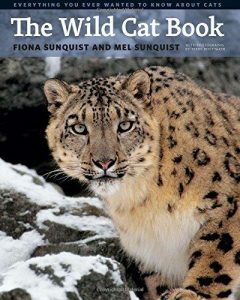 Currently there is no publication in print dedicated to just the cats of the Leopardus family, however the latest information on them can be found in these fascinating books covering all wild cats. 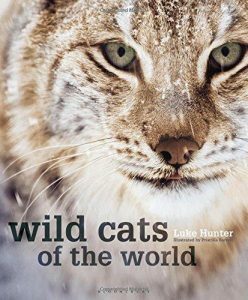 View more books about wild cat species.